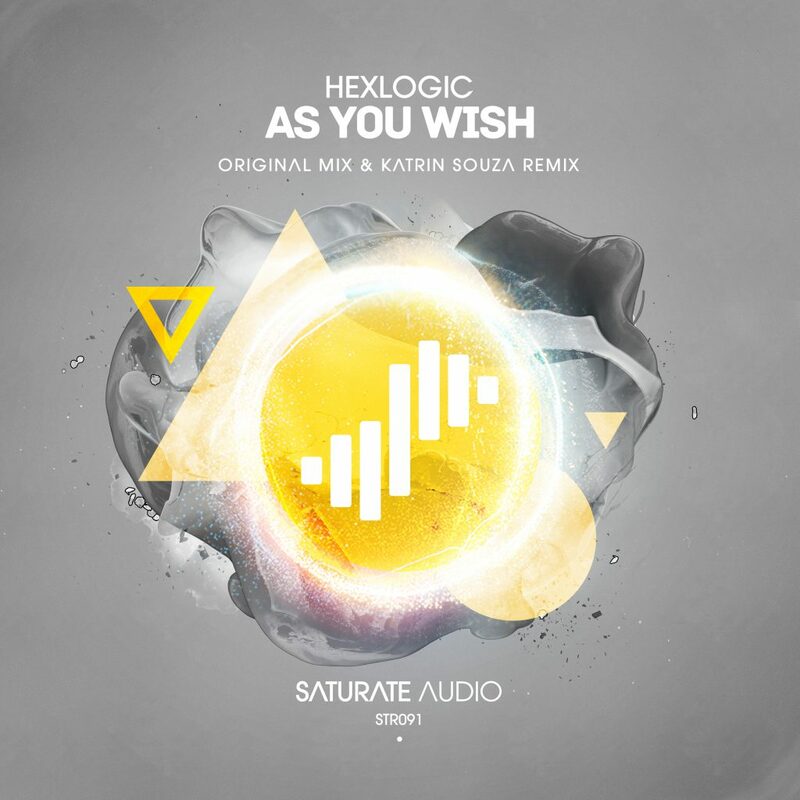 Saturate Audio rolls on with one of your favourite producers, Hexlogic! Delivering again with “As You Wish”. Imaginative and forward thinking with heavenly breakdown, hair raising understated melodies and spacey atmosphere that pushes the track to its main adventurous section. On remix duties, a debut appearance by the very talented Katrin Souza with a quality remix. Don’t miss it!